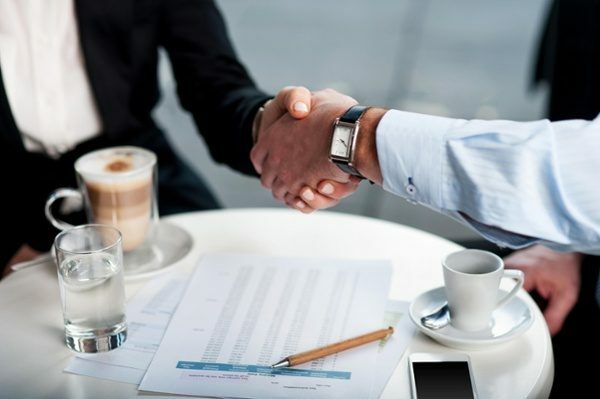 While most companies put extensive effort into obtaining new customers, it’s just as important to put that same high-level effort into keeping them around, making successful customer onboarding must. This nurturing process helps new users become familiar with your product, typically including things like ongoing guidance, tutorials and celebrations of milestones. Your onboarding process gives customers support from the get-go while setting a positive tone for your relationship going forward.